Everyone who owns a boat or manages a fleet is aware of the risks involved in order to keep both the asset and the people on board safe and secure. If you are not one of those that rely on their good luck, it is super important to always know remotely the boat’s location, vital information about its systems and what immediate action might be needed. To be able to do that, owners and managers resort to various tracking and monitoring solutions. Tracking is the first step and its necessary if you want to fully monitor your boat. 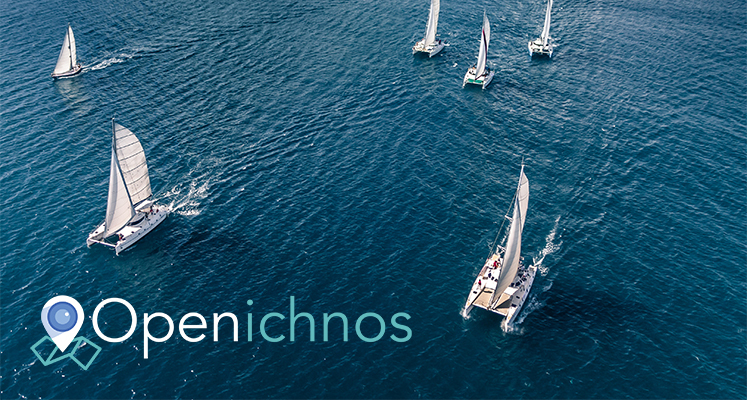 Your choice of the tracking device is very important since it will affect the quality and the possibilities of monitoring the boat’s instruments, sensors, tanks etc etc. 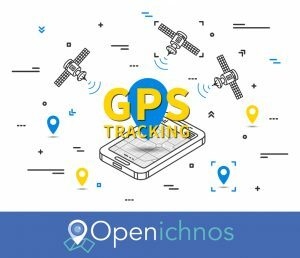 Once you have read this article you will know everything you need to choose the best tracking solution for your needs. 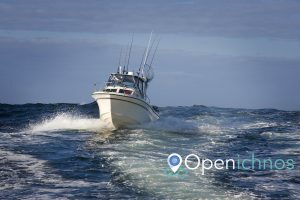 When it comes to choose a tracking device for their boat most people are getting confused with the terms GPS, GSM, Satellite tracking and what each one actuall does. Lets clear the picture and begin with what is the GPS (Global Positioning System). It is a worldwide radio-navigation system formed from the constellation of 24 satellites and their ground stations that provides special satellite signals, which are collected by the GPS device on your boat. This is how we can know the boat’s exact location and to have both real-time and historic navigation data of its journeys. Once this information is collected from the boat’s GPS the question is: how we can use it remotely? So from now on you know that coverage is determined by the connection type of the GPS with the shore. In other words, a GPS without a GSM or Satellite network is of no use because it cannot communicate to you the information it collects. This is why when you install a cheap GPS you need to send an SMS for the device to “send you back” the boat’s location; it “hits” the GSM network for a brief moment to show you where the boat is. A Satellite tracker has 100% coverage and it does not need a GSM network. Satellite network uses more complex technology, therefore the device is slightly more expensive and the cost to transmit the data is higher than GSM. The greatus benefit here is that you can travel all over the world without losing the boat and still paying the same flat rate without any extra charges and high roaming fees. A GSM tracker operates with a SIM card that gets signal from a specific Mobile operator. It has lower device and transmission costs because it requires a common transmission technology like a mobile phone. The main problem is that it stops working when the boat is located in an area where there is no GSM network (or phone signal), which means that you will lose track of your asset. Something you should be very careful of, is that when the boat gets outside the boarders of the country where your local operator offers coverage (your current the SIM card), the device will connect to the new country’s operators so you will suffer very high roaming charges. The GSM, with a pre-installed global SIM card that works with all the mobile operators of the world and so you don’t have to pay any extra roaming fees wherever your boat goes. The Satellite / Hybrid which uses innovative technology to offer you 100% global coverage at the lowest price of the market. Geofencing (get a notification when your boat goes in / out of your pre-determined areas). Full history of all the journey logs, stored forever. View everything in one easy-to-navigate dashboard with one click from your computer, mobile & tablet! That’s all for now as far as tracking is concerned, we will back to complete the monitoring part on another article. Until then take care and keep track your boats!